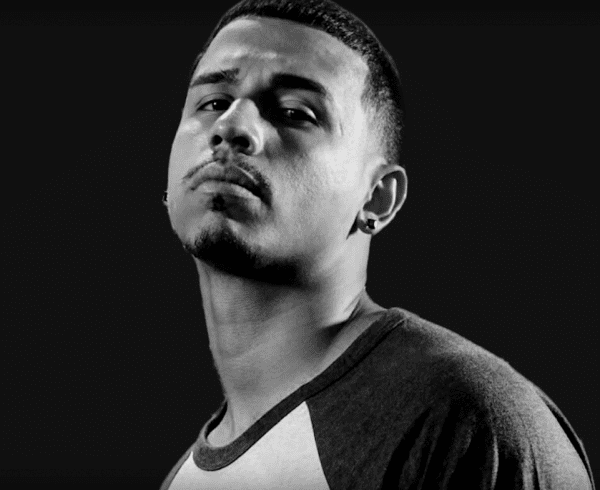 2017 may have been a monumental career building year for Loso, but he is not hitting brakes rolling into 2018. 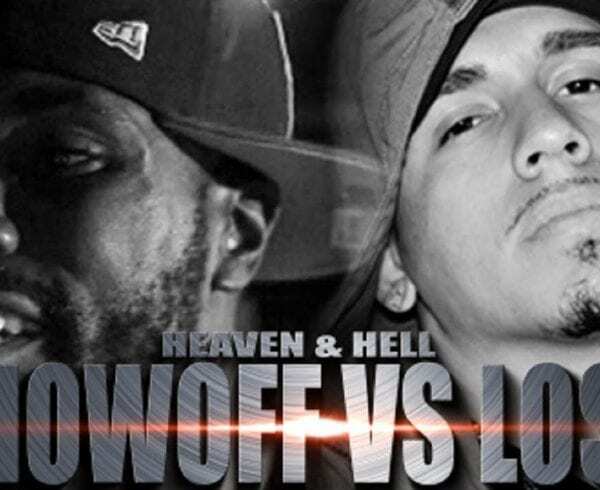 Loso is set to make his return to the RBE (Rare Breed Entertainment) platform after bodying J-Murda last year to battle Showoff. 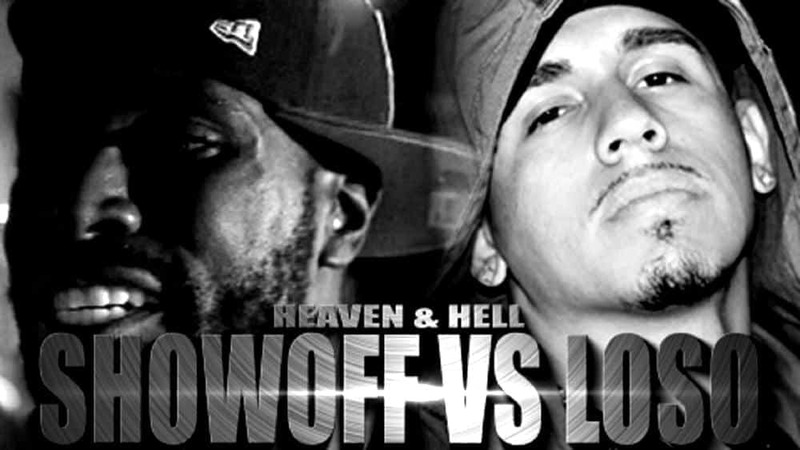 Showoff is a veteran in the battle rap arena with over 40 battles and a couple of million views. 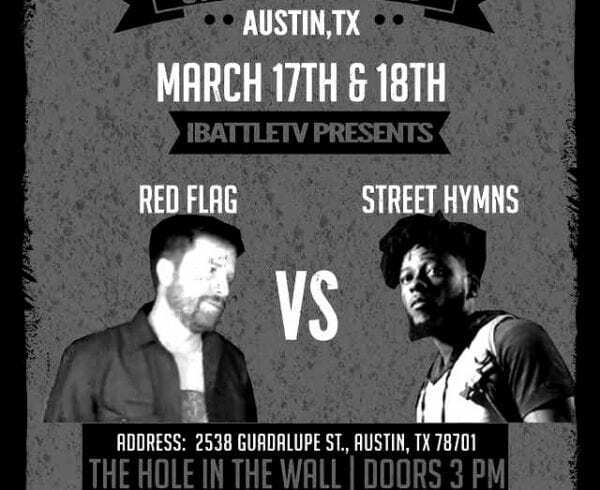 The Twitter world is already split on who they think will win, but it looks like the world will have to wait until February 3rd on RBE’s “Lift His Soul 4” event. Check the promo video below and let us know who you think will win! 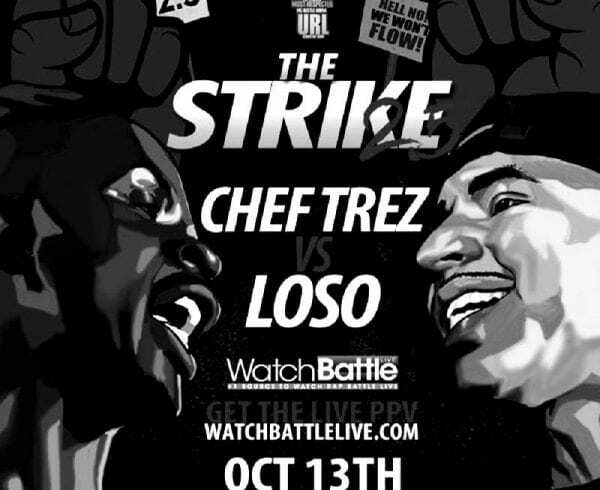 Is RBE ready for Loso to come through and shine on their platform again? We’ll just have to wait and see! WARNING: THERE IS EXPLICIT LANGUAGE IN THIS VIDEO! WATCH AT YOUR OWN CONVICTION!